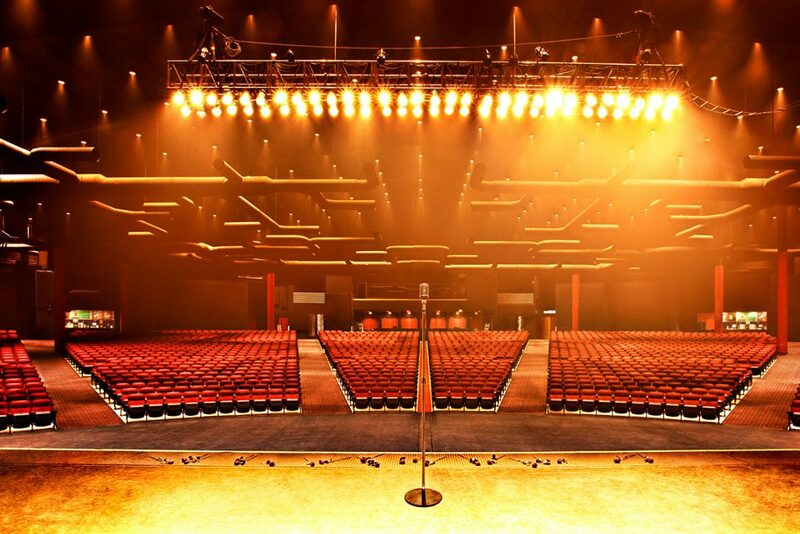 Whether the auditorium seats hundreds or thousands, CCS Presentation Systems has the right audio video system, and the right specialist to consult, on the individual needs of our clients. Our combined experience, training and expertise mean only the best and latest technology is installed. Our solutions have superior HD color, dynamic design and flexibility to keep your audience engaged, even in high ambient light. Our process speaks for itself. CCS experts work with the people on all levels to ascertain the needs and troubleshoot potentials road-blocks to the lowest maintenance and highest quality design, like the IMAX Theater and upgraded audio and visual technology for the New England Aquarium. For this project, CCS implemented systems both elegant and engaging.